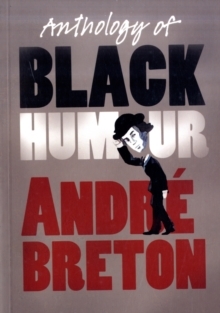 This is Breton's definitive statement on 'l'humour noir', one of the seminal concepts of Surrealism. 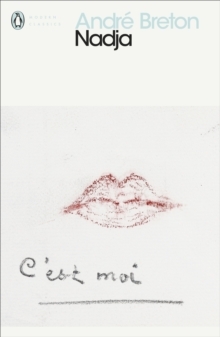 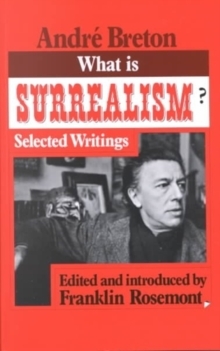 In his provocative anthology of the writers he most admires, Breton discusses the acerbic aphorisms of Swift, Lichtenberg and Duchamp, the theatrical slapstick of Christian Dietrich Grabbe, the wry missives of Rimbaud, the manic paranoia of Dali, the ferocious iconoclasm of Alfred Jarry and the offhand hilarity of Apollinaire. 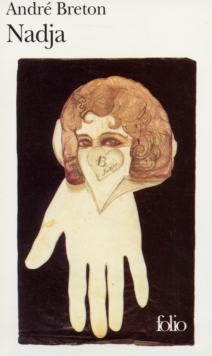 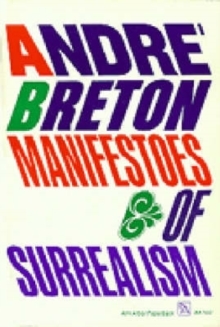 For each of the authors included, Breton provides an enlightening preface, situating both the writer and the work in the context of black humour - a partly macabre, partly ironic, and often absurd turn of spirit that Breton defined as 'a superior revolt of the mind'.